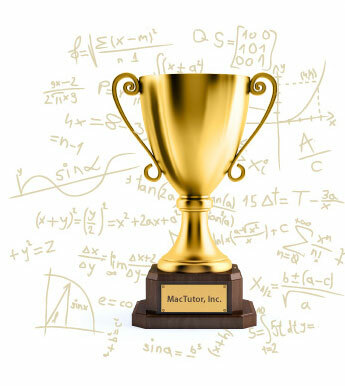 We at MacTutor are hold the prestigious Platinum Status from the FileMaker Business Alliance. The Platinum level members of the FileMaker Business Alliance are organizations companies which provide consultancy services, customized and packaged solutions, training services, web development and technical resources all based on the FileMaker technology. FileMaker, Inc. considers that a select company like ours has demonstrated expertise and commitment to customers by meeting extensive business requirements and passing a comprehensive exam proving their FileMaker technical expertise. Experience, reliability and continued investment in the FileMaker platform ensures our ability to handle the requirements of your complex projects and the demanding technology needs of your business.